AL Majlis Tent: Situated in Mina Al Salam in Madinat Jumeirah, Al Majlis tent has indoor and outdoor terraces and live culinary stations. From the Jumeirah-catered dining selections to the gorgeous interiors, the space features intimate private majlis sections that are perfect for cosy shisha sessions with friends. Price: AED 220 per person. 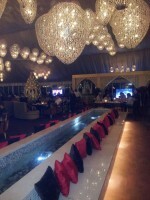 The Majlis at DWTC: Nothing quite compares to the size and scope of The Majlis at DWTC. This space fills up with hundreds of guests nightly, offering an eye-popping array of culinary creations and room to relax. 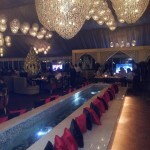 You can book a lounge set-up for groups of 8 or a private majlis which seats 12. 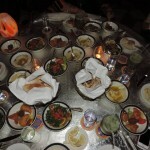 Come down for Suhoor when shisha and traditional coffee is served. From the warm lighting to the Arabesque decor, the Ramadan Courtyard Café at One&Only is extravagant, yet refined. The hotel features a second Ramadan majlis in the Arabian Court that’s equally impressive, so you have a choice of fairytale settings to lounge with a cup of Moroccan tea and shisha. Price: AED 140 per person. Running from 8pm-2am. Surrounded by the lush gardens at Habtoor Grand Resort, this Ramadan tent Dubai hotspot features comfortable sofa seating and elegant decor draped in white. The iftar buffet features a range of international dishes and local favorites like Umm Ali – along with live Oud entertainment. 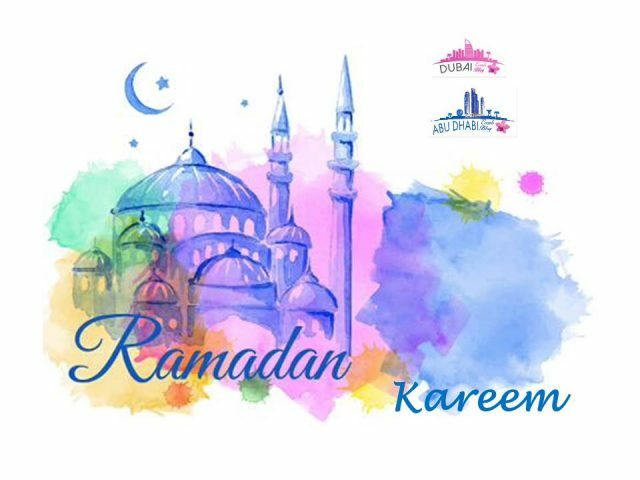 Price: Iftar AED 149 per person; Suhoor with an a la carte menu on offer.